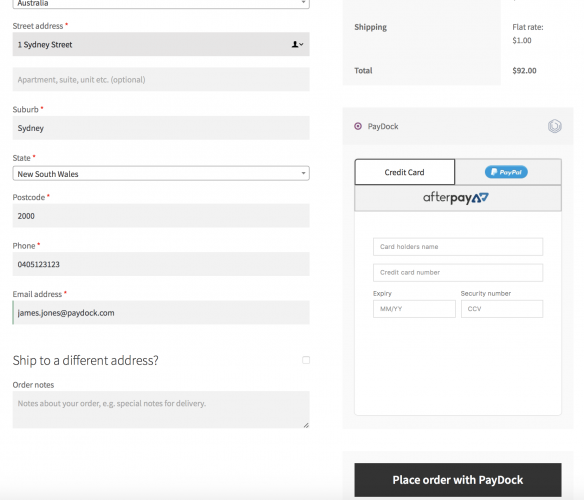 Good news for our eCommerce friends; Managing eCommerce payments has just become easier with the release of our first WooCommerce plugin. 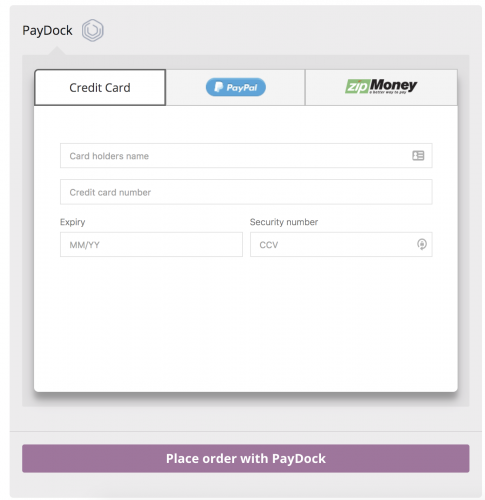 Get access to one of the world’s largest online shopping frameworks with the flexibility and ease that PayDock provides ensuring your customer’s checkout experience to be seamless and beautiful – no matter what payment service you choose. 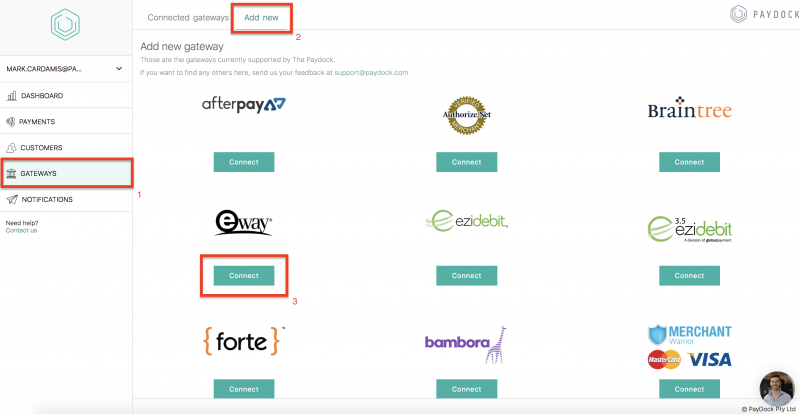 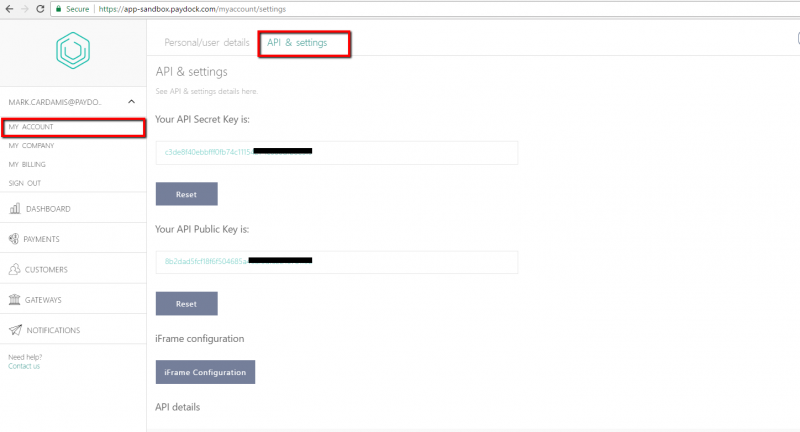 With new payment methods entering the market at a rapid pace, the WooCommerce plugin lets you manage numerous connections through PayDock. 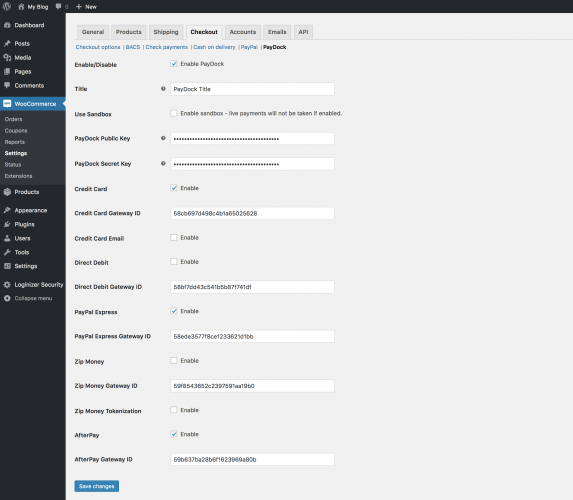 How to set up this new plugin?